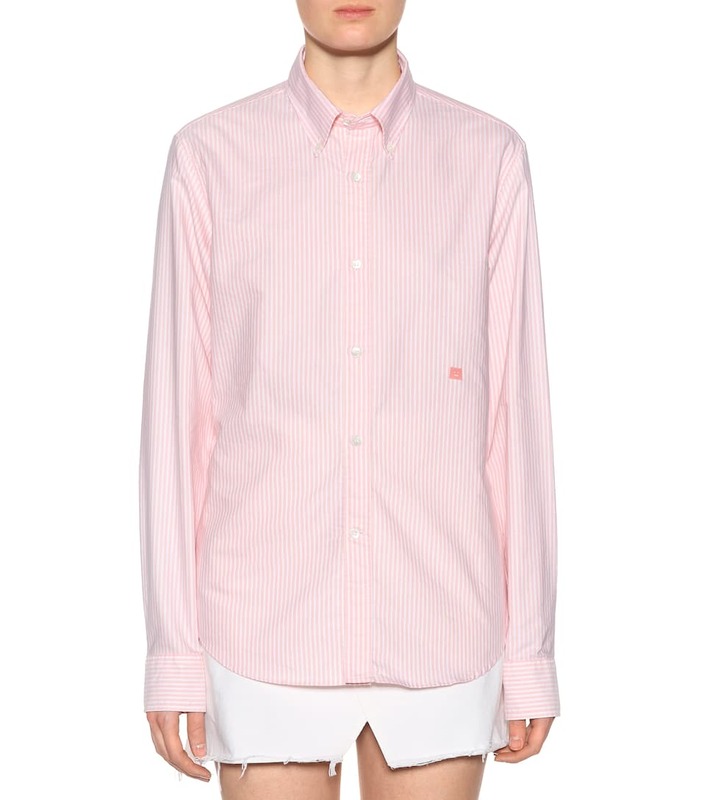 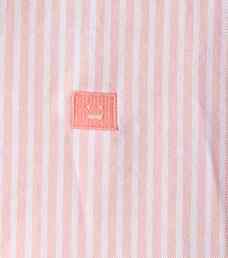 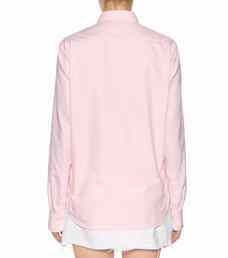 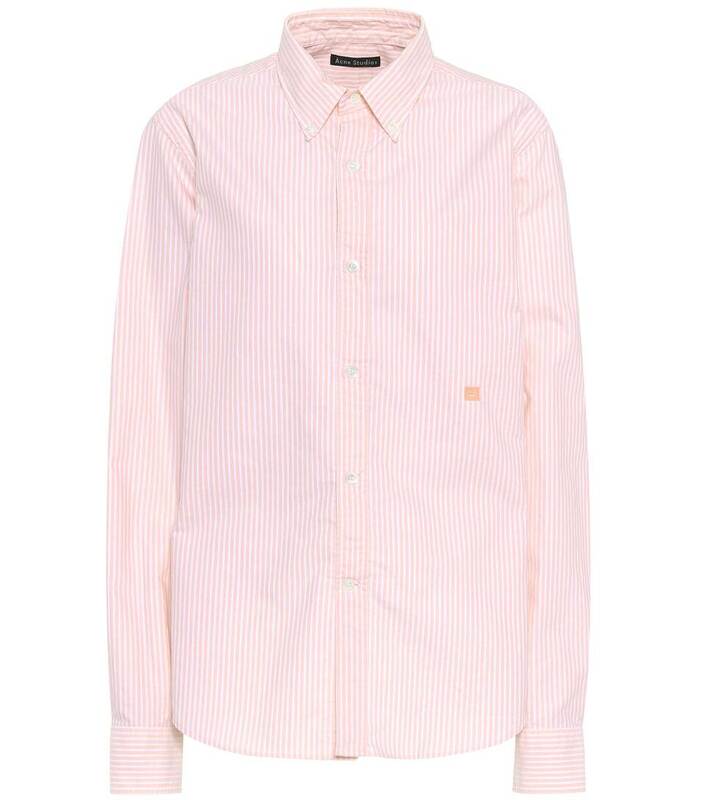 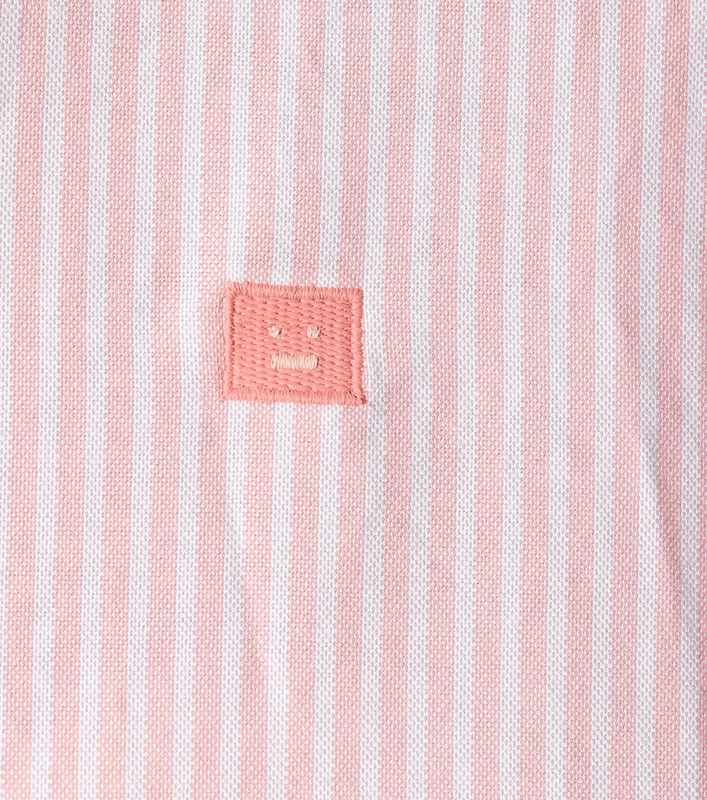 Borrow from the boys with Acne Studios's salmon-hued Face striped cotton shirt. 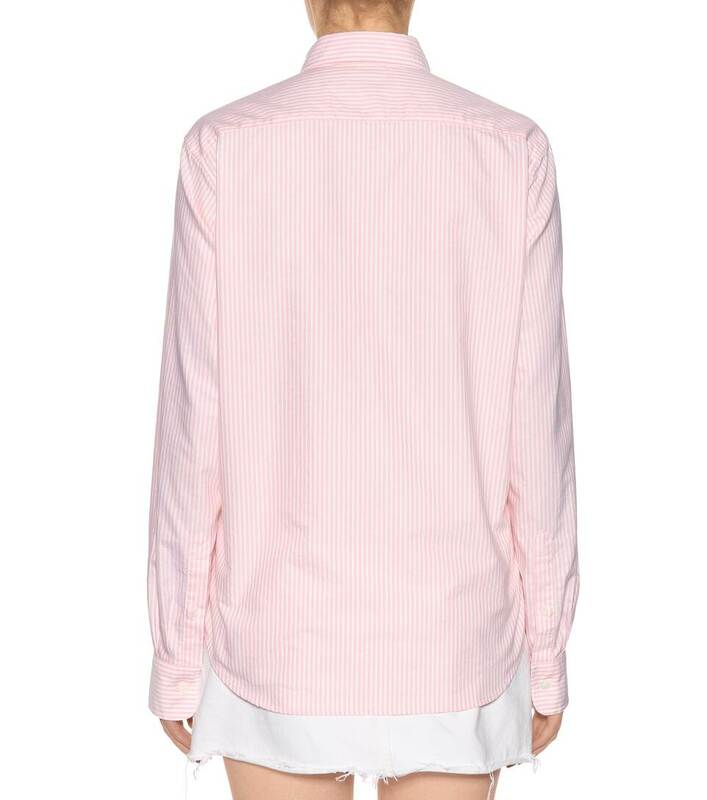 This unisex design creates an effortless oversized silhouette. 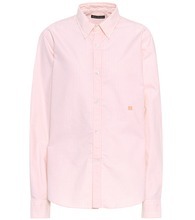 Team yours with raw-hem jeans for dressed-down styling.